We have released High Mountain Purple Black Tea 2018. 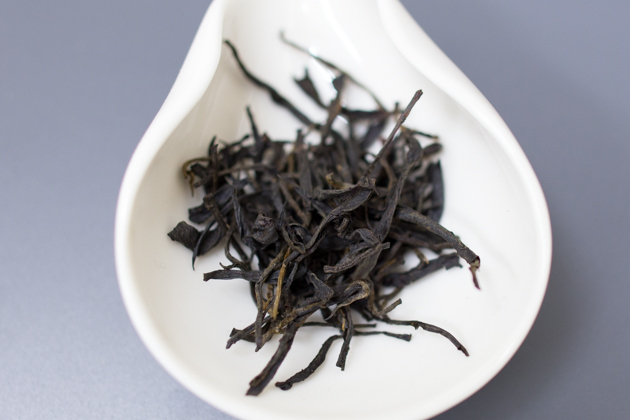 This tea is one of the very popular Yunnan black tea in our line-ups. Since it is a very cold season now in Japan, this tea suite very well. I often enjoy this tea recently. 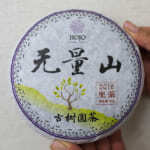 The high mountain purple tea is particularly famous in Lincang. 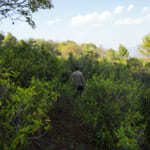 Normally, the purple tea trees are found at the tea garden located at high altitude. 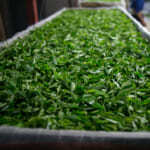 We specifically collect the fresh tealeaf from village located above 2000m. The purple tea is of a specific variety. In Yunnan, it is called Zi Cha, and in English, it means Purple Tea. 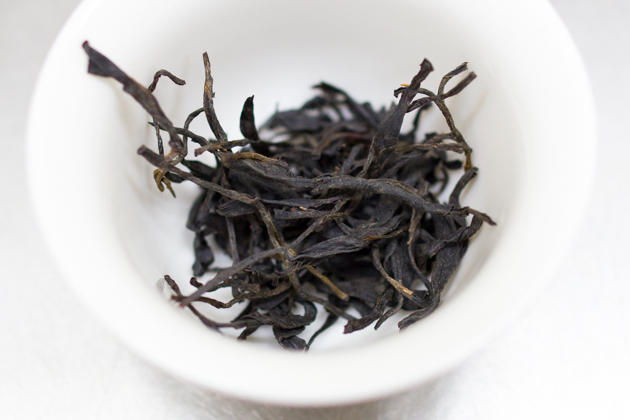 This variety is different from the Zi Juan cultivar which is famous in South Yunnan. 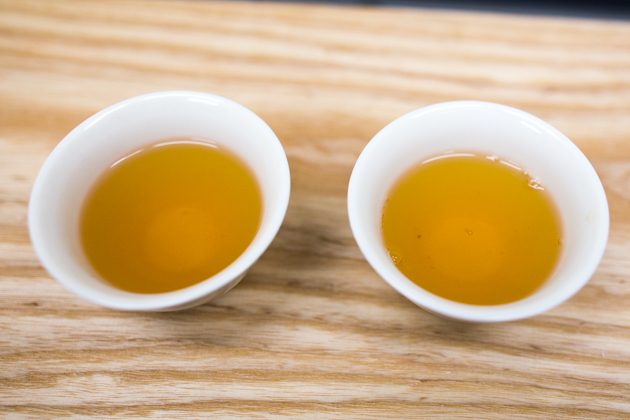 Zi Juan cultivar gives astringent taste while the purple tea in Lincang gives very soft mouth-feel and easy drinking. In Lincang, the name of purple tea comes from the appearance that the stem of the purple tea is partially purple. 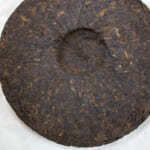 Interestingly it runs navy color when it is processed into raw pu-erh tea. When I was processing raw pu-erh tea in the village, I have ever pan-fried purple tea by myself. The purple tea was much more elastic and viscous than ordinary tea. I notice that the purple tea variety gives very distinctive flavour no matter what tea it is processed. 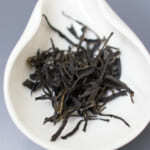 In particular, it gives outstanding flavour when it is processed into black tea. 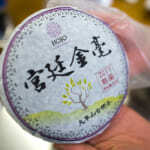 In addition, purple tea usually gives full-bodied characteristic with rich flavour and bold taste. 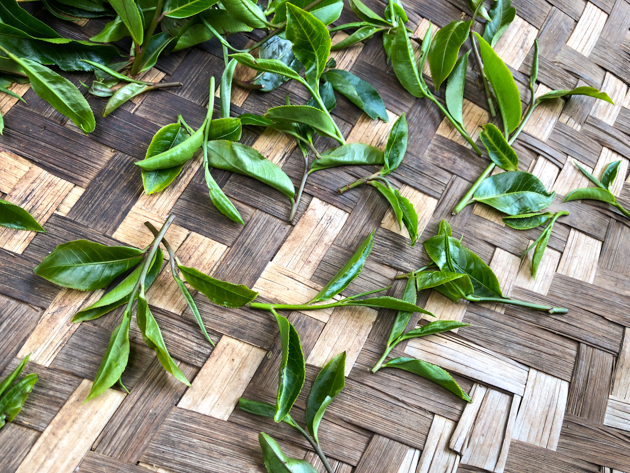 The tea leaf of purple tea: The leaves in the photo is meant for pu-erh tea. 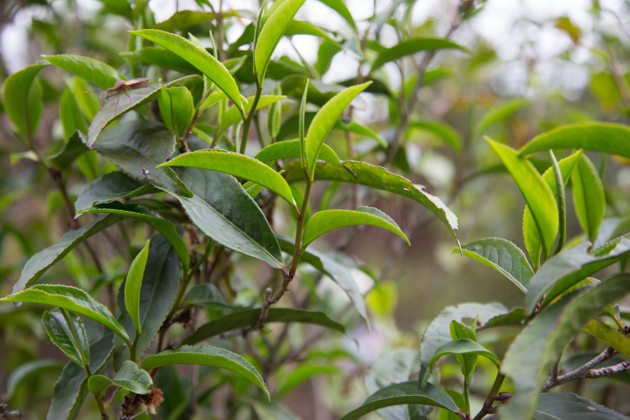 For black tea, normally one bud and two leaves are plucked. 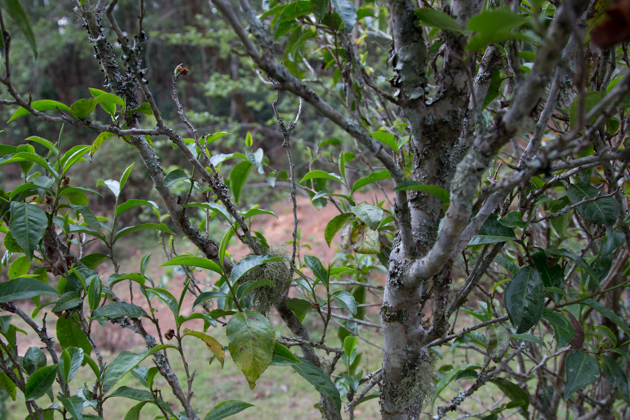 We stayed in Yunnan for about two months so that we had sufficient time to particularly identified the naturally-grown tea trees. 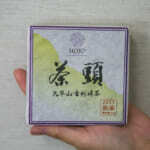 Nowadays, as the demand of purple tea has increased, a number of purple teas was newly planted. However, the growing speed of young trees is very fast as compared to the older tree that grows very slowly. 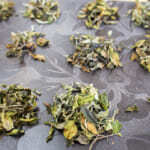 The taste of tea from young tree is much lighter. So, we have particularly collected tea from old trees. 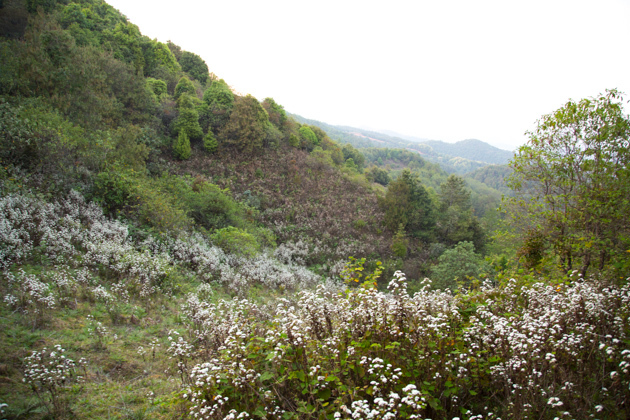 The scenery of the environment where I am sourcing the raw material of purple tea. This year the flavour was stronger than last year. It also has very long lasting after taste and bold body. 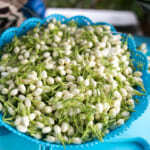 It gives sweet and floral flavour and is very enjoyable to drink. Those who has never tried it before, please try it. Since we have very limited quantity, our stock may not last for a long time.